There are a thousand edit companies, post houses, and many talented editors. There are a handful who can do what we do every day. It’s an art to deliver anything in the heat and pressure of a live transmission. It’s even harder to deliver something special. 20 years of experience of this means we can. Fast Turnaround is a specialised area – even within the broadcast market – and it’s something we’ve been at the forefront of as broadcasters and other clients discover the benefits – and pitfalls – of abandoning tape for a new world of ingest, archive and delivery. In an live OB environment edit time is often a fraction of what would be considered acceptable in other areas. Maintaining high standards and pushing what is possible with modern software and even 3D design requires specialist time-management skills for the editor. We try to over-deliver every time, and to exceed what should be possible. Part of the skill of this kind of editing is understanding what can be achieved, and using every minute available to achieve it. The expectations of our clients are understandably high – but many years of live broadcast experience mean that we understand exactly what is needed, can work largely without supervision on occasions when production staff often have other tasks to attend to, in an environment where there is rarely chances for mistakes. The skills developed in these fast moving live environments apply to many other areas. 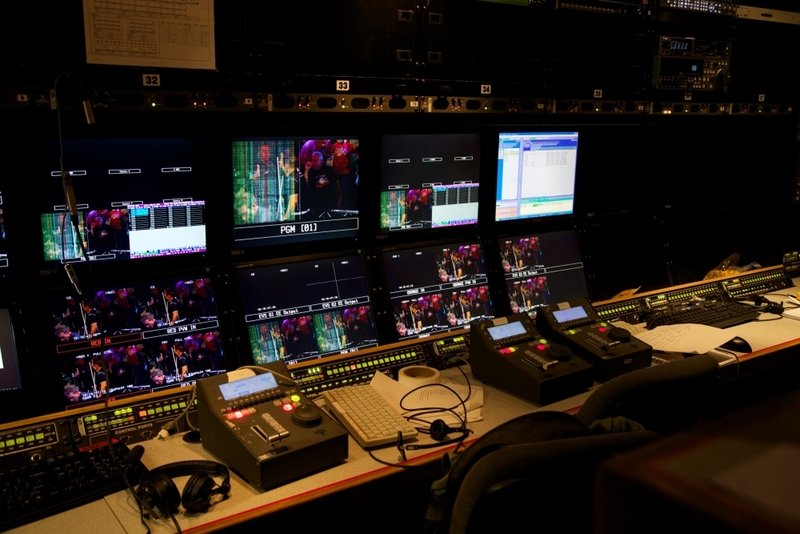 Live events such as award shows, and large corporate events can all benefit from the fast workflows and expert support we provide. Web delivery, streaming, social media demands and uploads are all a part of every event now – and we can deliver them all.